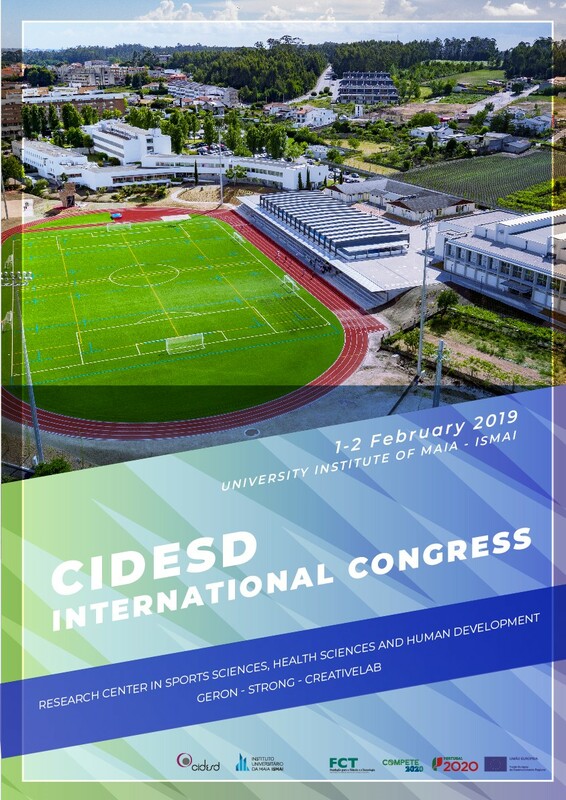 The International Congress of CIDESD 2019 aims to provide a valuable opportunity for delegates to share, learn from and contribute to the most recent advances in Sports, Exercise and Health Sciences in a refreshing professional and social scenery. 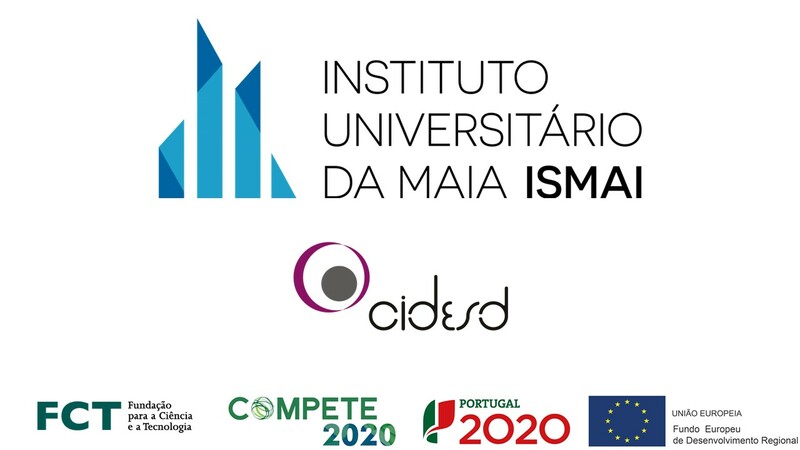 We have put together a programme that includes plenary sessions delivered by leading experts in the field, free communication sessions organised across our key research areas, industry exhibition, research projects showcase, and plenty of networking opportunities! Additionally, we will offer a set of thoughtfully designed pre-congress workshops.